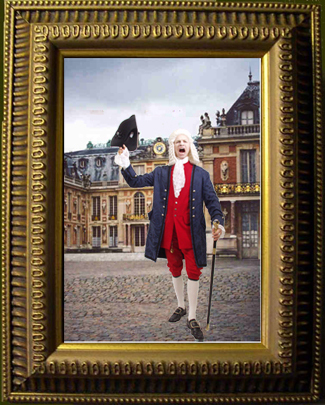 like the full throated Royal Town Crier! 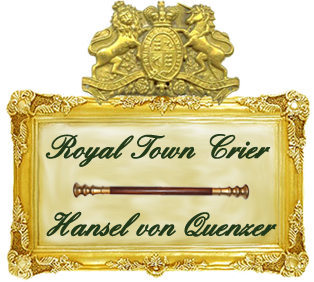 If you are looking to attract attention to your event or affix monarchal class to your occasion, may we suggest you do it with regal fanfare announced by the Royal Town Crier, Hansel von Quenzer. 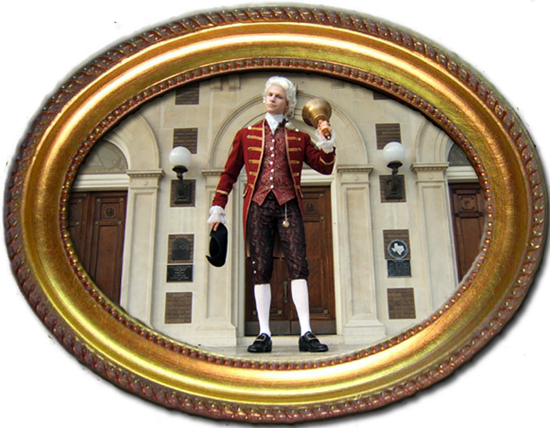 Diverse in his range, whether he is welcoming visitors to Dallas or opening a bistro, Hansel von Quenzer is entrusted by government agencies, blue chip companies and public relations firms to orally BROADCAST the message or tidings. 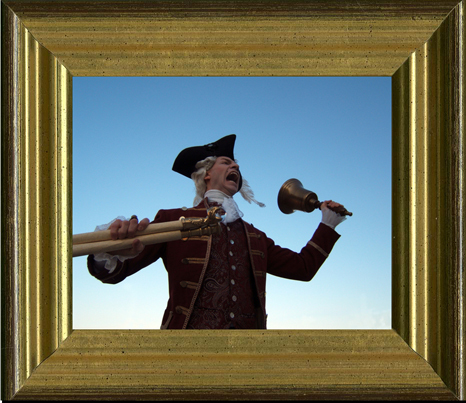 Heralding in illustrious full eighteenth century regalia, the Royal Town Crier is carrying on a tradition steeped in distinction and integrity since the year 1066 at the battle of Hastings. 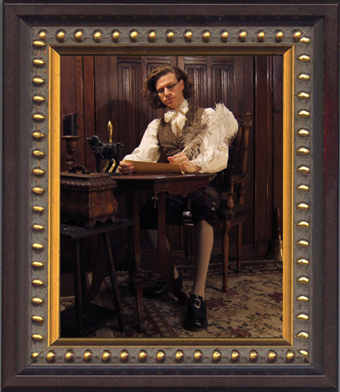 Hansel von Quenzer shall prepare the “cry” with your customized talking points, proclamations, or requested enchanted allegory. 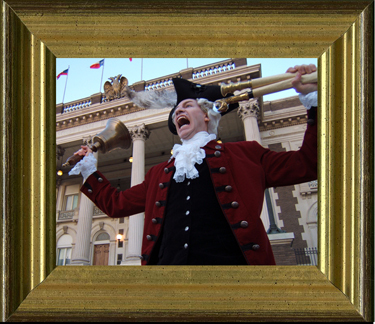 Then by means of a trumpeting bell and thunderous declarations from the imperial scroll the boisterous Crier Quenzer will vocally generate public interest to your engagement as a distinguished personality that shall add both notoriety and resilience as well as render it memorable for all history.